Thirty five years after its West End debut, ‘Cats’ the mega musical of the 1980’s is back. It’s a mountain of fun. Based on T.S. Elliot’s collection of poems ‘Old Possum’s Book of Practical Cats’, the show follows the convention that cats have several names. 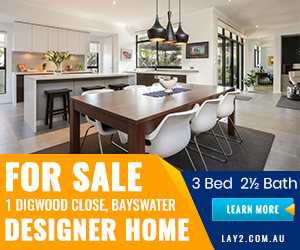 The name the family uses, a more formal name, and a secret name. It’s the revelation of these secret names that really shows who each individual cat is. The cats gather for The Jellicle Ball. On this night just before sunrise, the elder cat Old Deutronomy will announce which cat gets to journey to the Heavyiside Layer to be reborn into a new life. The show doesn’t have a massive plot, instead we slowly meet each of the cats, with every song introducing a new character. We begin with Jennyanydots, the Old Gumbie Cat, an overfed roly-poly tabby, before meeting Rum Tum Tugger who is full of swagger. Grizabella, the glamour cat, is old and shabby looking is shunned by the younger cats. Bustopher Jones comes next and then the marvelous duo of Mungojerrie and Rumpleteazer. Old Dueutronomy arrives and we wind our way to the end of the first half. ‘Cats’ has one of the most beautiful conclusions to the first part of a show. Grizabella slowly makes her way on stage the other cats shun her and scuttle off. She tries to dance, but she no longer can and then she subtlety begins to sing the show’s biggest song ‘Memory’. It’s not the super-diva-epic that you’ve heard on the radio a million times, but a delicate and gentle rendition that tells a sad story, every line filled with meaning. Performer Delia Hannah was sensational. The second half has a wonderful sequence with Gus, the Theatre Cat. His storytelling takes us back to one of his greatest performances in ‘Growltiger’s Last Stand’. There’s a massive number for the railway cat, Skimbleshanks. The cast build a train on stage made out of the various junk lying around. The mysterious Mccavity is introduced before The Magical Mister Mistoffelles descends from the ceiling. Finally Grizabella returns and this time she let’s loose and hits the ball out of the park with a powerful performance of ‘Memory’. Delia Hannah received and extended and well earned round of applause. While ‘Cat’s doesn’t have the most extensive plot, it does pack in a lot of storytelling with the introduction of each character. Andrew Lloyd Webber’s score is one of his catchiest and it’ll rumble around in your head for days. This version of the show has had some minor adjustments to update it for a new millennium. Most notably Rum Tum Tugger’s number has been transformed into more of a reggae/rap number. I’m not sure it needed to be updated. The first time I saw this show Rum Tum Tugger was as cool as John Shaft – now he’s more like a reality TV singing contestant. Since ‘Cats’ first appeared we’ve been treated to amazing shows like Cirque du Soleil and musicals with flying helicopters, upside down dancers, and flying witches. 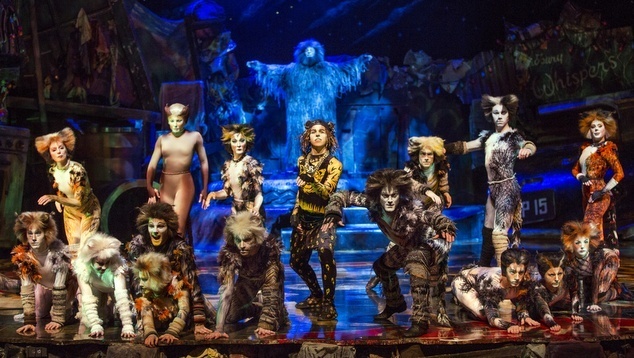 A lot of the marvel of ‘Cats’ – the make-up and the staging, are no longer ground breaking. There’s a sequence during ‘Growltiger’s Last Stand’ where the Siamese cats appear, depicted as ancient Asian warriors. In 2016 this reads differently, and for a moment you can’t help but question, is it a little bit racist? It’s something the producers must have grappled with because the lyrics have been changed to remove some phrases that would not be acceptable in 2016. What is lovely to see though is Gillian Lynne’s choreography. Filled with pirouettes and grand jettes galore. 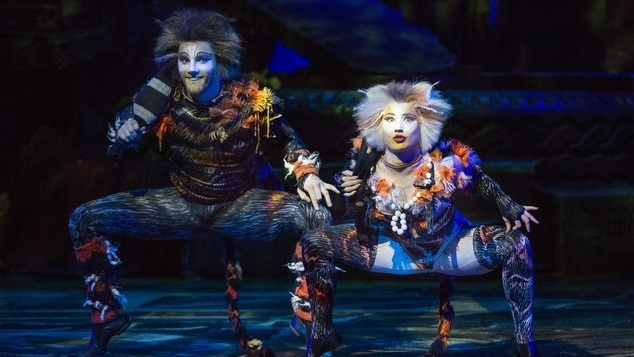 We’re reminded that ‘Cats’ is as much a work of dance as it is of music. The moves are distinctive and require well trained dancers to pull them off, rather than singers who can dance a little. This show is packed with great performances, the songs are wonderful and it’s a whole lot of fun.